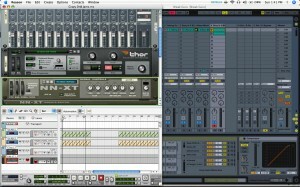 How to route your sounds and devices from Propellerhead Reason to Ableton Live using the built-in rewire feature. 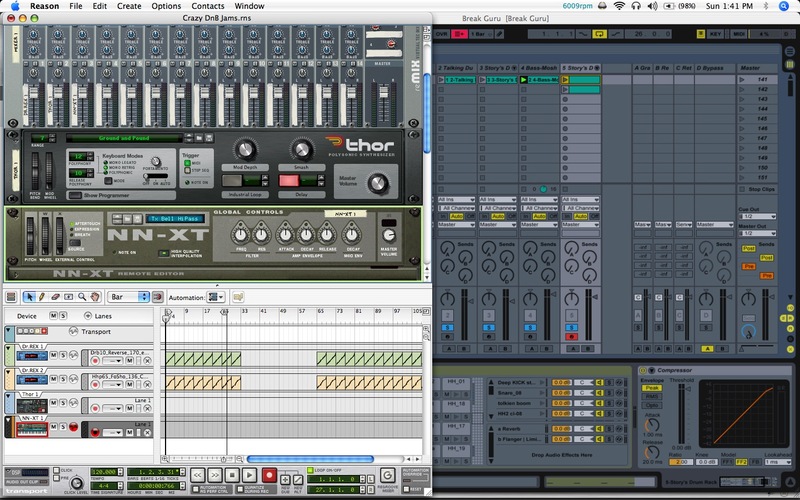 There are 2 methods covered in this video for bringing sound from Reason into Live. The technique you use is up to you and your music production style. Each of the rewire processes have value in different situations. If you were using Reason for a long time before getting into Ableton Live, the first method will open a lot possibilities for layering and recording vocals or other live instruments on your instrumental beats made with Reason. If you are more adept at the sequencer in Live, then method two is a powerful way to utilize the incredibly vast sound banks and synths from Reason.